SHIGA, Japan — Minjee Lee shot an 8-under 64 to take a three-shot lead after the second round of the Japan Classic on Saturday. Lee, seeking her second LPGA title this year, had eight birdies in a bogey-free round at the Seta Golf Club to improve to 13-under 131, three-strokes ahead of local favorite Sakura Koiwai, who offset a long bogey with seven birdies for a 66. Nasa Hataoka, also of Japan, shot a 69 and was tied for third with compatriot Momoko Ueda and South Korean golfers Jiyai Shin (69) and Hee-Kyung Bae (67) four strokes back. 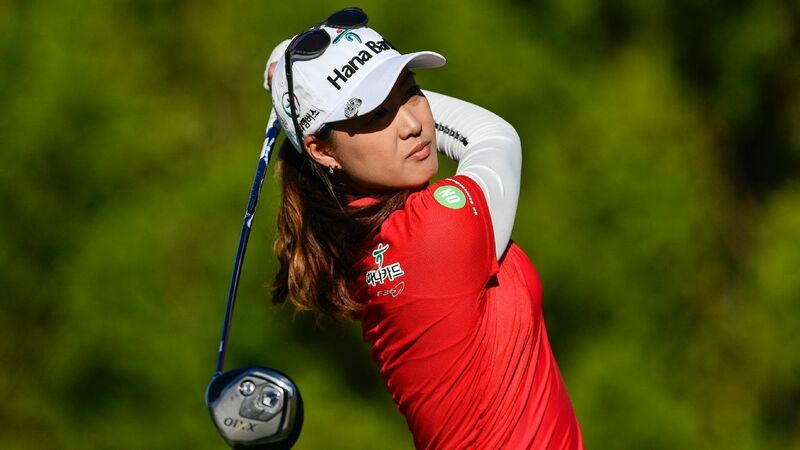 Overnight leader So Yeon Ryu struggled with her game and shot a 73 that included three bogeys and a pair of birdies. Nelly Korda, who won last week’s Taiwan Championship, had a 69 and was tied for 19th place.